Did you know that foam roofing is the most effective type of insulation available? 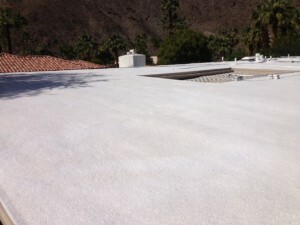 Reliable Roofing offers several options for foam roofing in Indian Wells. This durable roofing material comes with long warranties. It is a great way to improve the longevity of your roof and eliminate future repairs to your Indian Wells home. We have specialized in foam roofing installation and repair for more than 25 years. Contact us to discuss the potential for adding foam roofing to your home or office. 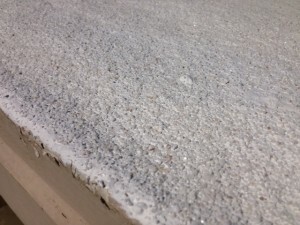 No Seams – Foam roofing has no joints or overlapping materials. Traditionally, the joints between roofing materials create an area of weakness where water and other damaging elements can find their way in. Having no seams makes foam roofing waterproof and resistant to most forms of damage. Energy Star approved – Foam roofing is the most efficient type of insulation you can add to a building. That is why it is Energy Star approved. Save money on your utilities bills by holding in your controlled temperature. Durability – Foam Roofing is built to last. This strong roofing material will last as long as your building does. No more missing or cracked shingles to worry about or sun-baked asphalt shingles to replace. 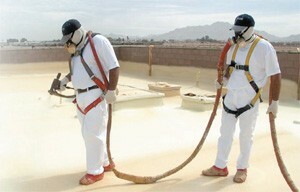 Foam roofing offers lasting peace of mind. Flexibility – As building materials expand and contract with the rise and fall of temperatures, this material will move with it. Retains its form – There is no buckling or sagging with foam roofing Indian Wells. It holds its shape and stays in place. Strong – In addition to staying in place, foam roofing is resistant to the damaging affects of insects, rodents, birds, mildew, and mold. Environmental – This material saves on energy usage as well as keeping materials out of the landfill. You will never need a roof tear-off or large section of your roof replaced, and that keeps roofing out of the garbage. 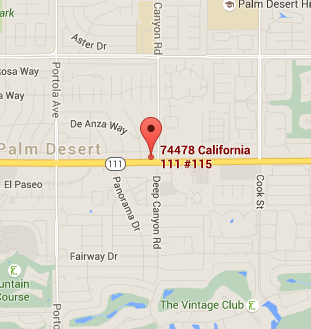 Contact us today for all your questions about foam roofing in Indian Wells.